If necessary, use the conversion chart for measurement. Assign any sewing pattern for homework that students can easily put together. 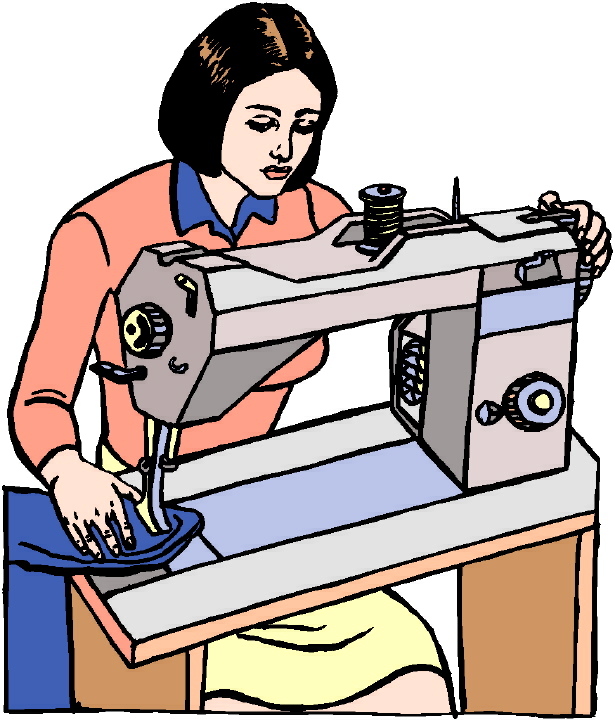 Something basic and easy, such as an apron or a fabric doll, would be ideal. Let students search for and purchase their own patterns. If desired, create a class sewing book.